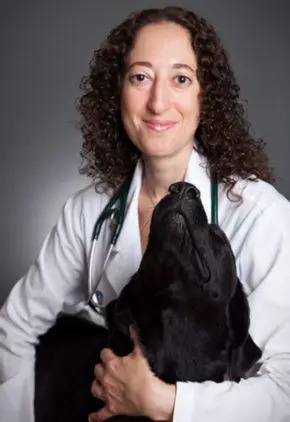 Dr. Jill Abraham has served on the Credentials Committee for the American College of Veterinary Dermatology for a number of years. 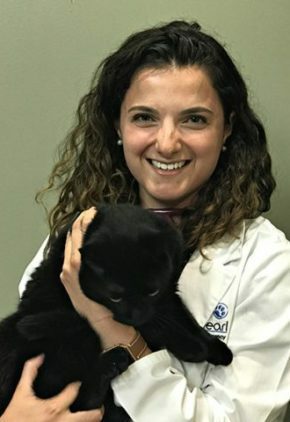 She has a special interest in feline dermatology and immune-mediated skin diseases. 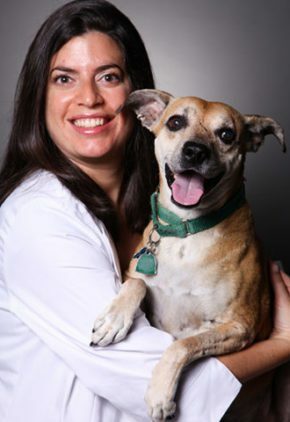 Dr. Abraham enjoys spending time with her friends and family and exploring New York city with her dog Norman. She loves watching movies but really prefers to be outdoors. 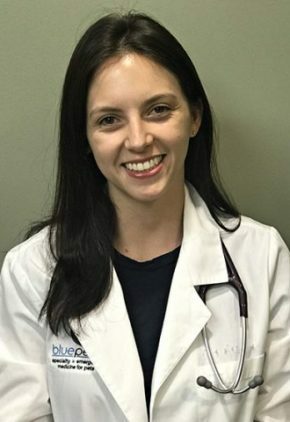 Dr. Tara Bellis' particular interests include sepsis, respiratory disease, fluid therapy, mechanical ventilation, cardiopulmonary resuscitation and transfusion medicine. 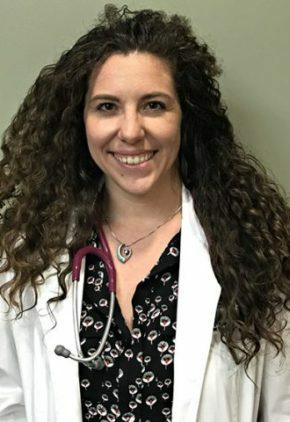 Dr. Bellis loves travel, photography and painting. A fan of the outdoors, she likes running, hiking, water sports and walking her dog, mixed breed Chase. 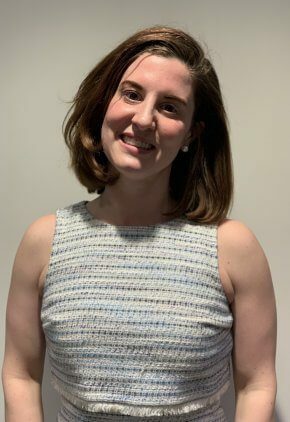 Dr. Katherine Crook enjoys the challenge and puzzle of localizing a lesion. 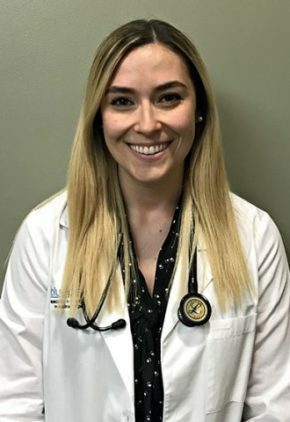 During her residency, she received extensive training in spinal and brain surgeries, and these procedures remain her particular favorites. 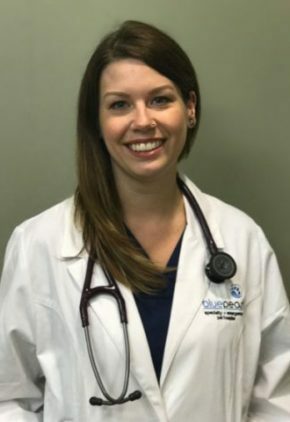 With a Swedish husband, Dr. Crook enjoys traveling across the Atlantic and speaking fluent German. 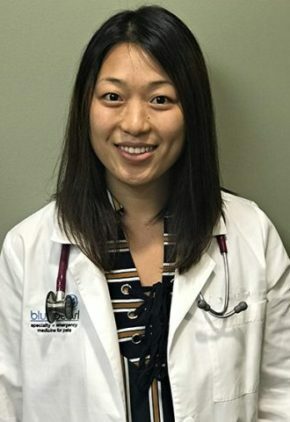 An avid runner, she has trained for and completed many half marathons. The couple has a cat named Jesper Fredrick. 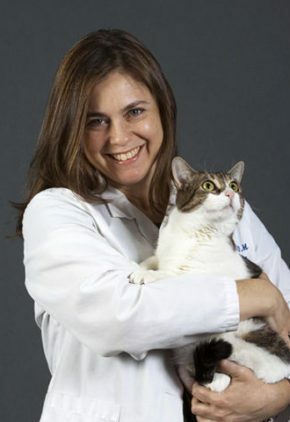 Dr. Meredith Daly has conducted clinical research involving glycemic control in critically ill animals. Dr. John Farrelly stays active in his field as a professional journal editor and manuscript reviewer. 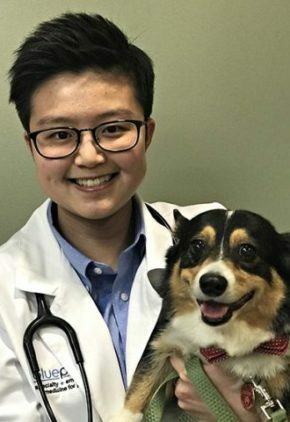 He has chaired therapy groups, reviewed certification exams, instructed at Cornell University and, as a consultant, provided biostatistics services for veterinarians. 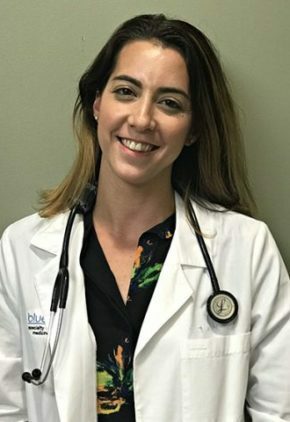 Although there are a number of tumors that are challenging to treat, Dr. Farrelly finds nasal tumors fascinating because they are surrounded by critical structures, like the eyes and brain. 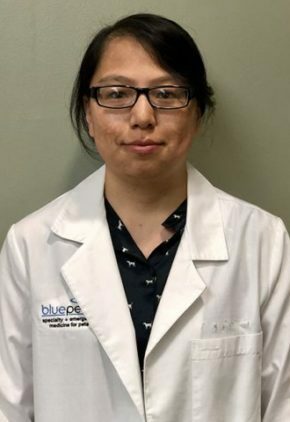 In the past, treatment of these tumors often came with devastating side effects, but he has been able to watch and work with advances in technology, allowing for more rewarding treatment of these patients. 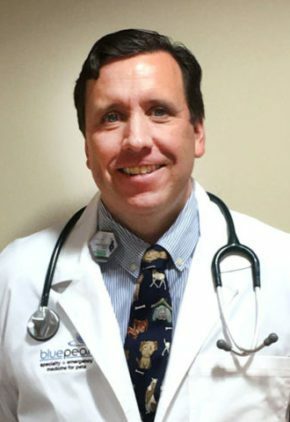 Married to his high school sweetheart, Dr. Farrelly and his wife have four children. The family enjoys sports, like skiing and snowboarding, and music. When time allows, Dr. Farrelly even plays the bagpipes. The four-legged members of the family include Kissy Murphy, a fun-loving mutt and Jasper, the cat, who runs the house. 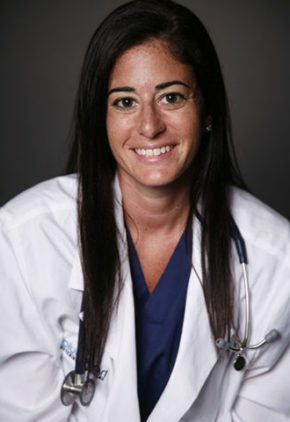 Dr. Jean Ferreri is skilled in all aspects of internal medicine. 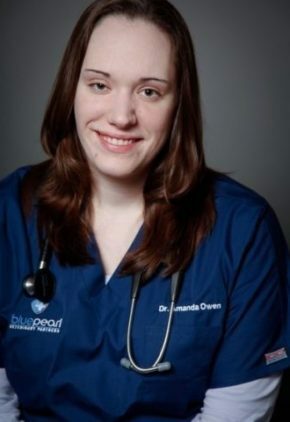 She's one of the original team members at BluePearl in New York City. 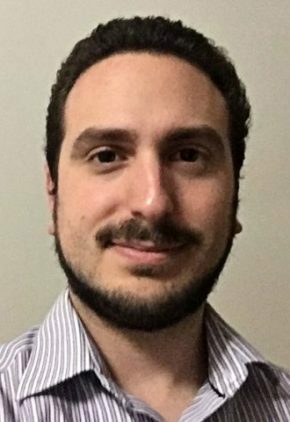 Dr. Philip Fico’s particular clinical interests include electrolyte derangements and treating sepsis and polytrauma cases. 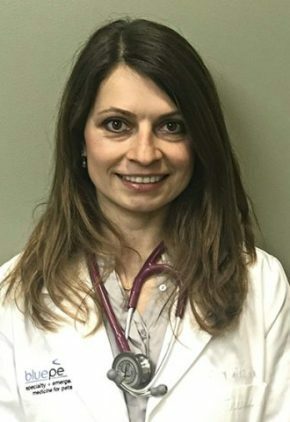 Dr. Fico is an amateur illustrator and Muay Thai fighter. 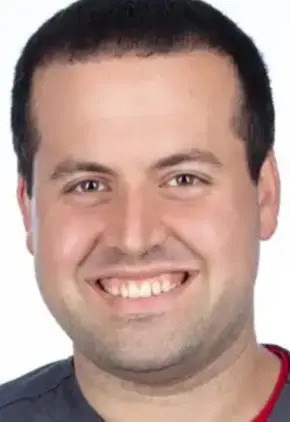 He and his wife have a cat named Ruby. 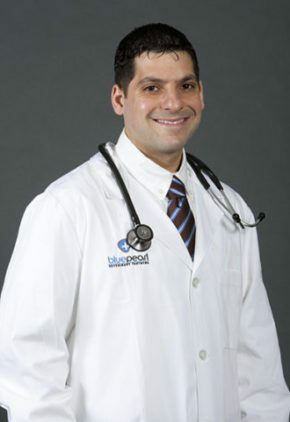 Dr. Greenberg is a medical director of the New York BluePearl hospitals. 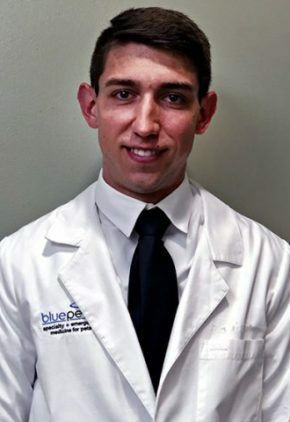 He has a special interest in surgical oncology and reconstructive surgery. 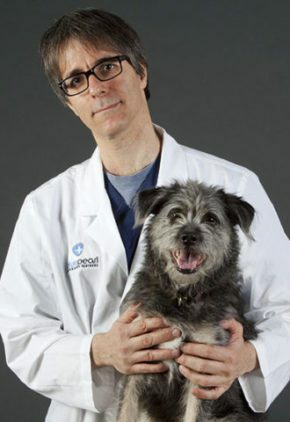 His orthopedic interests include fracture repair with internal fixation and cranial cruciate ligament stabilization techniques. 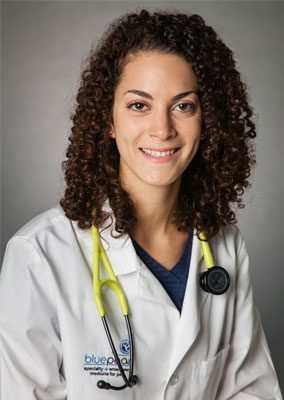 Dr. Greenberg is an active volunteer with the NYC Medical Reserve Corps. He can also be found hiking, sea kayaking, running, skiing and cooking. Both the medical and surgical aspects of neurology drew Dr. Timothy Krebs to the field. 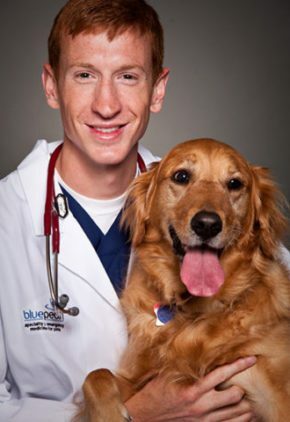 And he likes the fact that he can treat often debilitating diseases and turn them around for his patients. 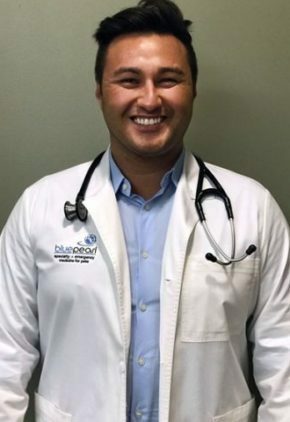 His particular clinical interests include treatment of refractory seizure disorders as well as inflammatory and infectious diseases of the central nervous system. 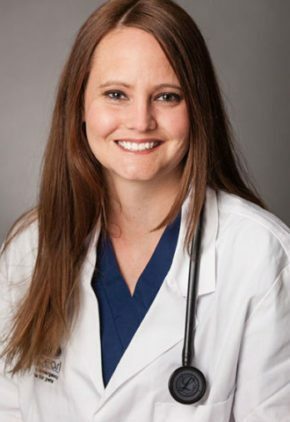 Dr. Krebs enjoys CrossFit training, biking and running and has completed a number of marathons. His dog is a border collie mix named Buddy. 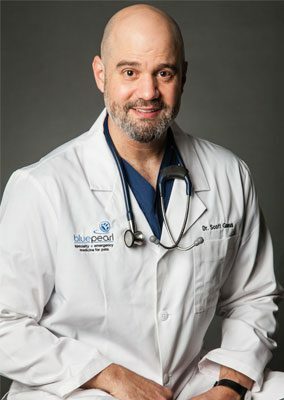 Before joining BluePearl, Dr. Andrew Kyles was a lecturer in small animal surgery at the University of Georgia and assistant professor, associate professor and finally chief of small animal surgery at the University of California at Davis. 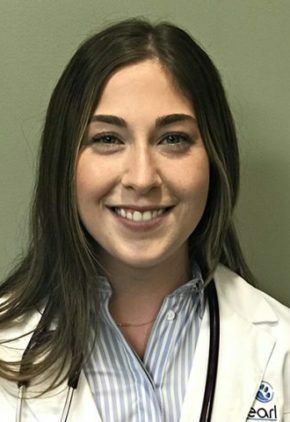 Dr. Amanda LaPorte enjoys all aspects of emergency medicine. 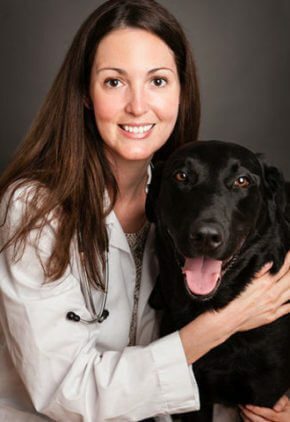 Dr. LaPorte spends time with friends, traveling, trying new restaurants, and relaxing with Joe, her coonhound. 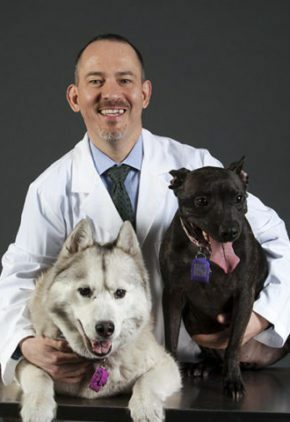 Dr. Boaz Levitin enjoys all aspects of neurology. Dr. Levitin enjoys family time with his wife and daughters, traveling and sailing. 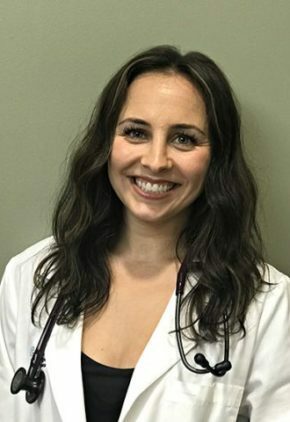 Dr. Kristin Manning's clinical interests include endocrinology, immune-mediated disease and diseases of the urinary tract. 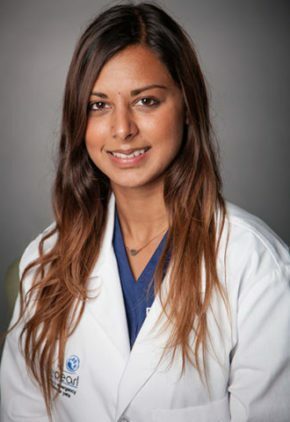 She particularly enjoys integrating minimally invasive procedures, interventional endocscopy and stem cell therapy whenever possible. 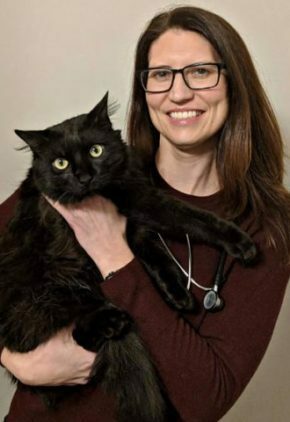 Dr. Manning's favorite pastimes include hiking, biking, photography and spending time with her daughter and husband, who is a veterinary ICU technician. 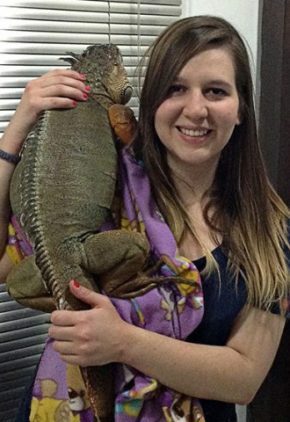 The family’s pets include cats, ferrets, red-eared sliders and Dorra the yellow lab. 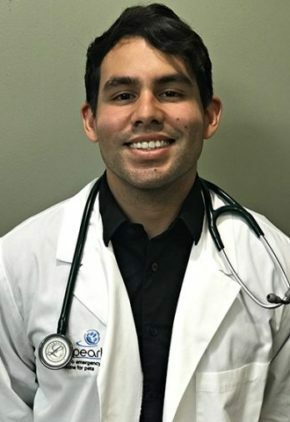 Dr. Gerardo Mendoza, Jr. is a small animal medicine and surgery intern. 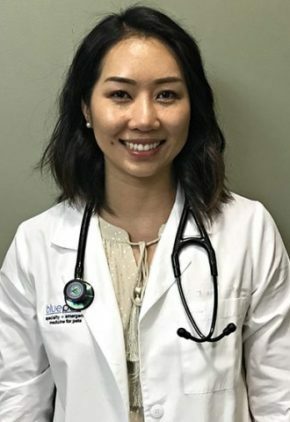 A self-proclaimed avid food adventurer, Dr. Mendoza also enjoys running, swimming, hiking and movies. He says his four-legged family members are the laziest herding dogs you’ll ever meet. Shadow is a border collie, Olive is an Australian shepherd. 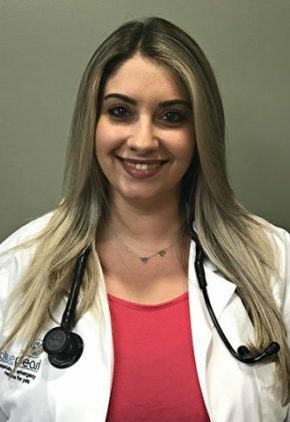 Dr. Nicole Pacifico loves all of internal medicine, but has a particular interest in the treatment of gastrointestinal disease. 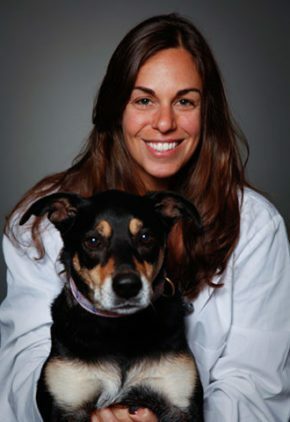 Dr. Pacifico spends most of her time with friends and family, including her dog Romney. 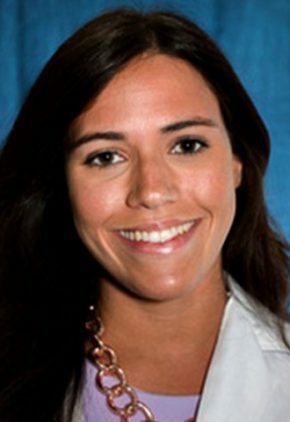 She also enjoys traveling, loves spending time at the beach and is an avid runner. 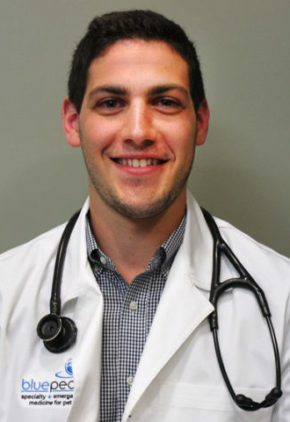 Dr. Tim Rocha is the co-medical director of our New York Midtown hospital. 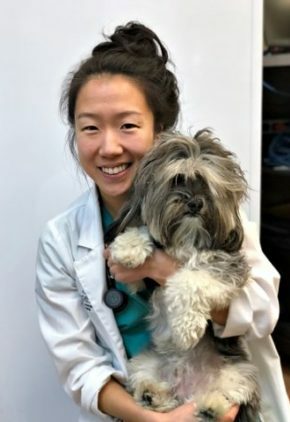 He has been named by New York Magazine one of New York City’s best veterinary specialists. 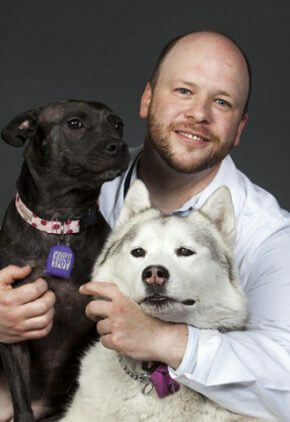 While in residency training, he received the Connie Leifer Memorial Award for his research in urinary bladder cancer in dogs. 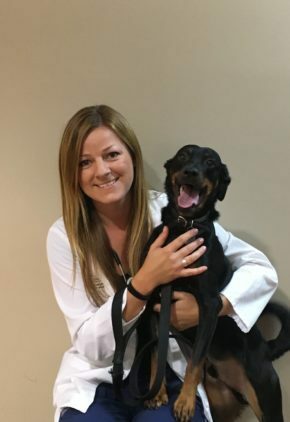 Dr. Rocha is married to a veterinarian and enjoys spending time with his large family, which includes many people and several dogs and cats. 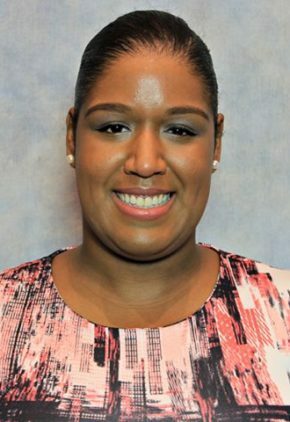 Dr. Gretchen Singletary is particularly interested in novel treatments for heart failure. 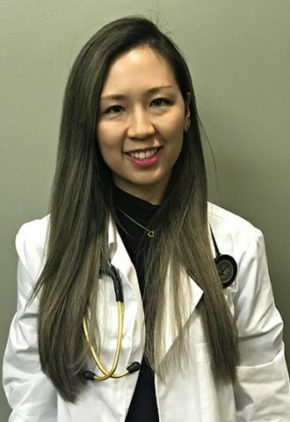 Dr. Singletary enjoys traveling, photography and music. 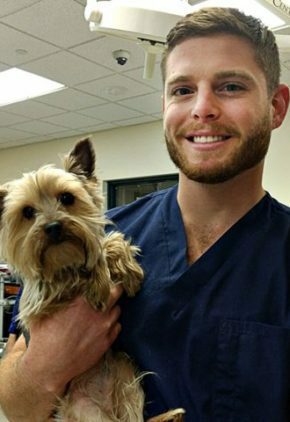 After working as a primary care veterinarian in both the U.S. and the U.K. and completing an internship, Dr. Harry Weatherson is an emergency and critical care resident. 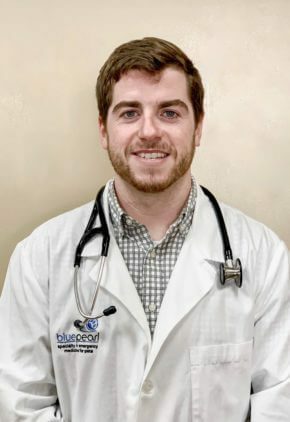 His particular clinical interests include trauma and toxicities. 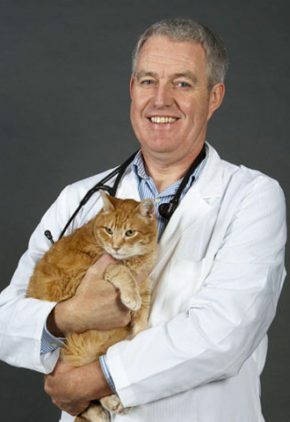 Dr. Weatherson has volunteered his veterinary skills at an outreach clinic in Botswana. He enjoys socializing with friends, traveling and exploring NYC. He has an adopted dog named Maximus. 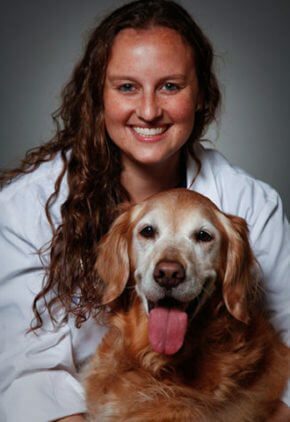 Rosemary says she “sort of fell into” the field of oncology 15 years ago and found a calling to help pets defeat cancer. She is particularly interested in radiation therapy and loves using the linear accelerator. Rosemary enjoys reading, traveling, and her quirky pets, Chester Cheeto Lay and Swizzle Stix.